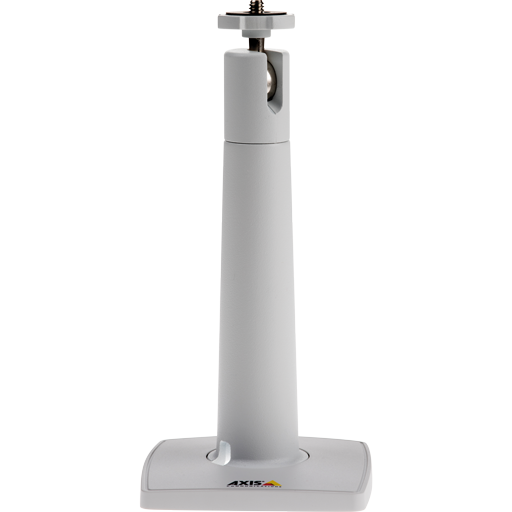 AXIS Camera Station S9201 Desktop Terminal is a compact all-in-one desktop terminal designed for optimal viewing of high-definition surveillance video where space is limited. 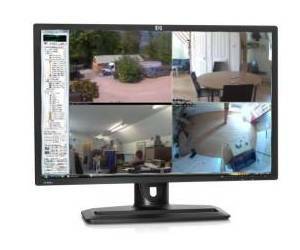 The terminal is preloaded with AXIS Camera Station software to minimize installation time and complements AXIS S1032 Mk II or AXIS S1048 Mk II rack servers to create a high performing surveillance workstation. 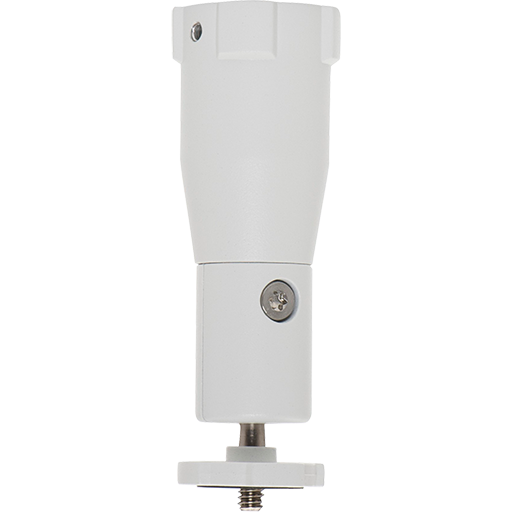 AXIS S9201 has validated hardware and software components for optimal surveillance experience, and includes three-year hardware warranty with on-site replacement service. 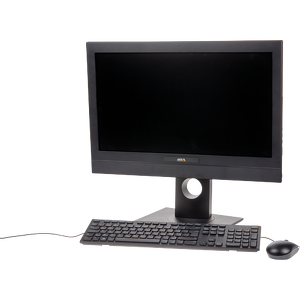 AXIS S9201 includes a 22 inch monitor for system overview, as well as a universal keyboard and a computer mouse. AXIS Camera Station S9201 Desktop Terminal is available as an option to complete server installations with AXIS S1032 Mk II and AXIS S1048 Mk II.